With MyVest, your advisors provide truly personalized solutions, managed holistically in a tax‑optimized way — a powerful combination you won’t find with any other platform. With MyVest you’ll bridge silos and streamline your operations so you can serve multiple client segments, advisor types, and managed account programs on the same platform. 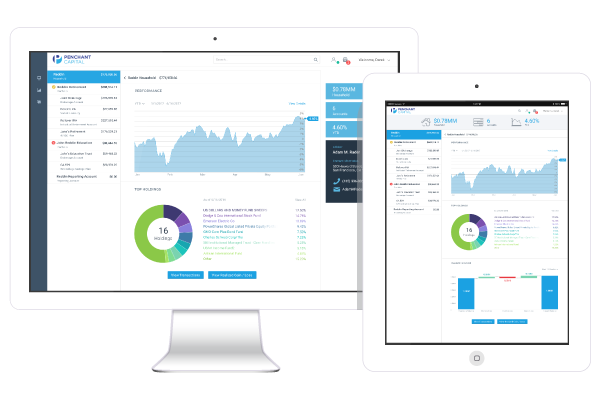 Real-time access for everyone — your advisors, your investments team, operations and compliance, and your investors — on a single unified system. Our robust suite of APIs makes it easy to integrate with other systems essential to your success.